Dagri Rinpoche has very kindly accepted many students’ request to give instructions on the Chöd Practice. The Tibetan word “chöd” means “to cut off” or “to slay.” The traditional practice of Chöd cuts off self-cherishing and grasping at a truly existent “I.” It creates the conditions under which one can develop the mind of conventional bodhichitta, which holds others as more dear than oneself, and the mind of ultimate bodhichitta, which sees reality as it truly is. 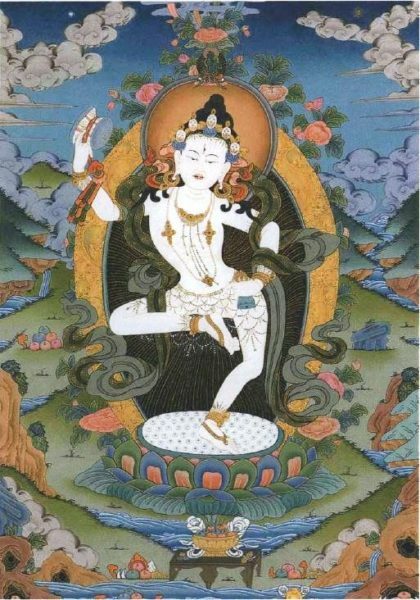 Attributed to the great Tibetan yogini Machig Labdron, and the only practice that made its way back to India from Tibet, it is an extremely effective and quick tantric method for attaining realizations of the path to enlightenment. This practice strikes right at the heart of the selfish attitude. Rather than defend ourselves from potential harm-givers, here, we imagine offering our treasured bodies to those who would seek to harm us. We also give away body and mind to satisfy the needs of all beings. It forces the practitioner to examine carefully how we hold the “I” and thus presents a supreme opportunity to develop both wisdom and compassion simultaneously. Highly recommended for those with experience in lo-jong, or mind training, this technique is best practiced under the guidance of a teacher. Have taken refuge in the Buddha, Dharma and Sangha. 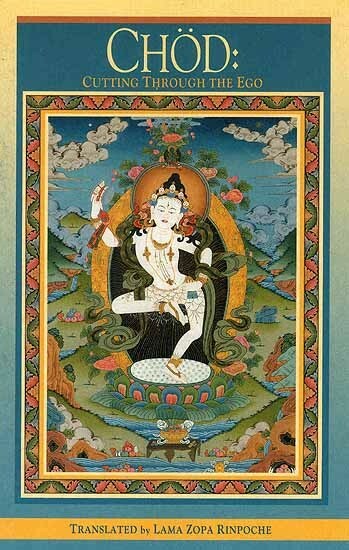 Have the interest and faith in the practice of Buddhist tantra. The Chöd initiation cannot be taken as a blessing. Bodhisattva vows will be given – you can take it as aspirational vows or engaging vows. NB: Ven. Drimay will be giving an explanation on Taking Bodhisattva Vows at 5pm. Please attend the session if this is the first time you are taking an initiation or if you have never received an explanation on this. 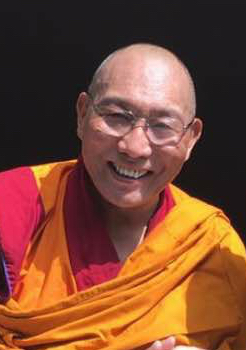 Dagri Rinpoche will be teaching from the text: Chöd: Cutting through the Ego. Please get a copy if you want to have your own copy of the text to follow along during the teachings. Get a digital copy in pdf format here. Get a hard copy here. There will be some copies of the booklet in our Bookstore. . There will be some copies of the booklet at our bookstore. Call (831-462 8383) or email (office@medicinebuddha.org) by June 1 if you want to reserve a copy of the booklets. Pre-registration required. Dinner option available – please reserved by June 17. Select your donation option below to be a major benefactor, or contact our Director at: director@medicinebuddha.org. Donate at the registration desk.